Hi guys! Today I show you a super casual outfit which I really love because it's super comfy but cool :D something I would definetely wear everytime I feel lazy! 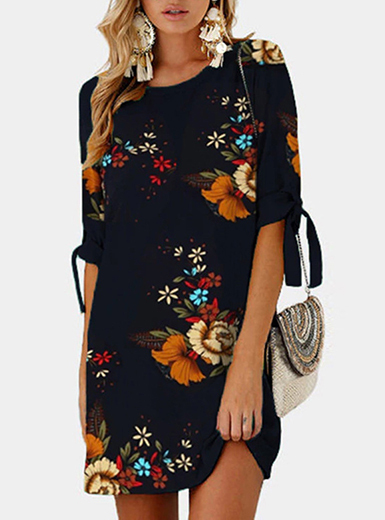 The t-shirt/dress is so cool, the print super well done and the quality is amazing, I wore it a lot during the past months and I love the fitting, it is not the classic large tee used like a dress that looks like a potato sack when you wear it! I washed it many times and the print is still perfect :D! I paired it with my favorite GoH cardigan I got many years ago, my usual Yru platforms and some new cool accessories I got from BornPrettyStore! The quality of the items is really good and the prices really cheap so I recommend to take a look :D! I'm currently working on same accessories for my new cosplay I'll bring to a convention the next week, I'm so happy I'll be able to attend all days this year and meet all my friends I see rarely, I really needed a short holiday ahah!